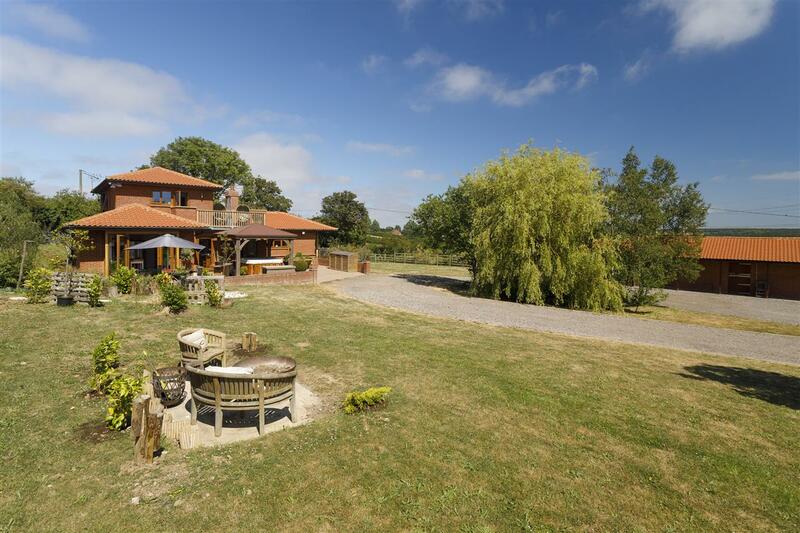 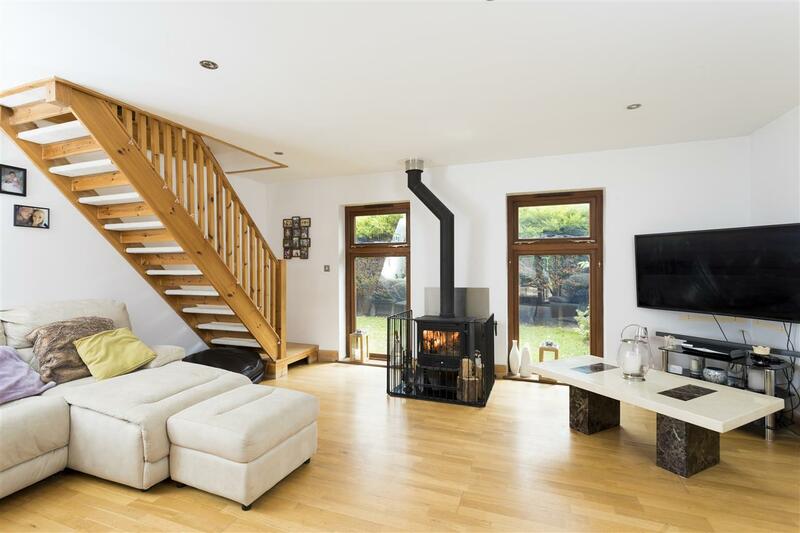 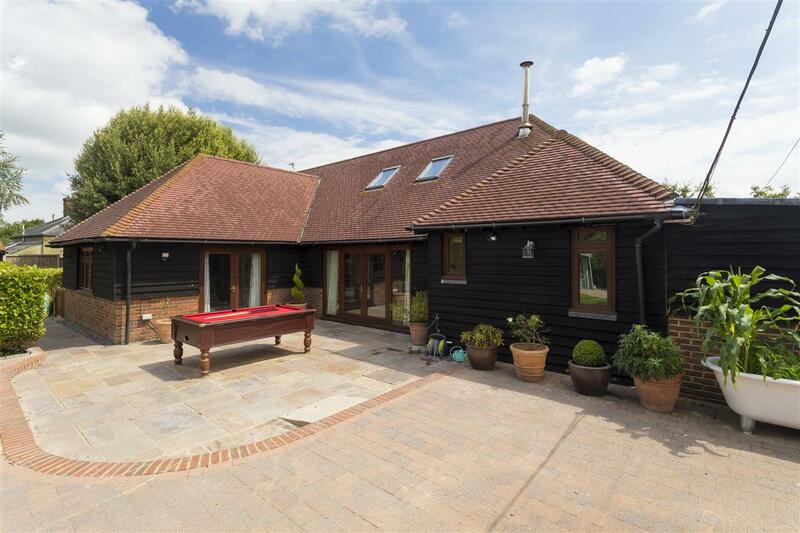 Loudham is an impressive modern barn style residence, built circa 2005 and set within approx. 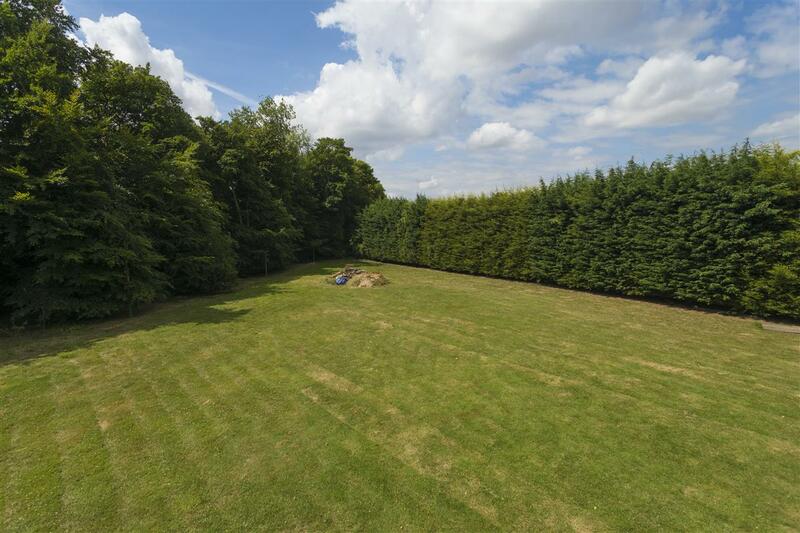 1.5 acres of beautiful landscaped gardens, with a paddock, areas of woodland and a large yard with a variety of useful outbuildings. 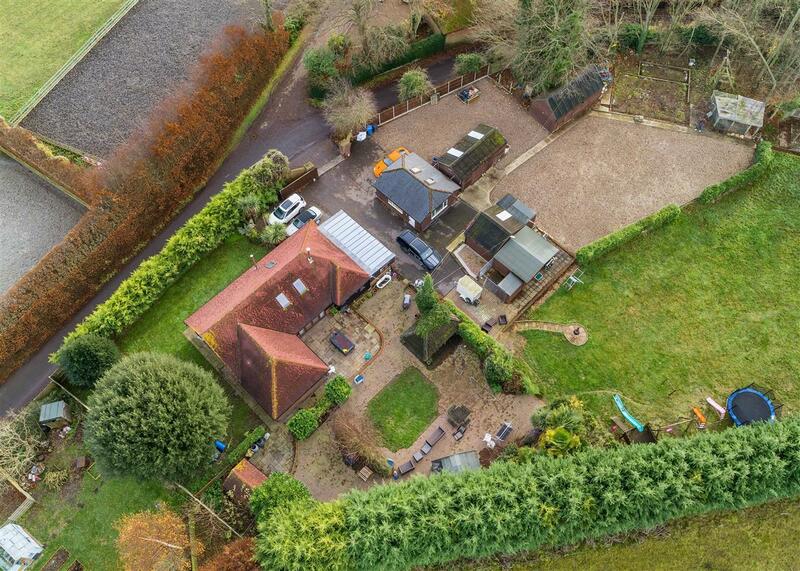 The property enjoys an exceptionally private and secluded rural position on a country lane, however its close proximity and easy access to the A2/M2 motorway network makes this an extremely conveniently located and accessible property. 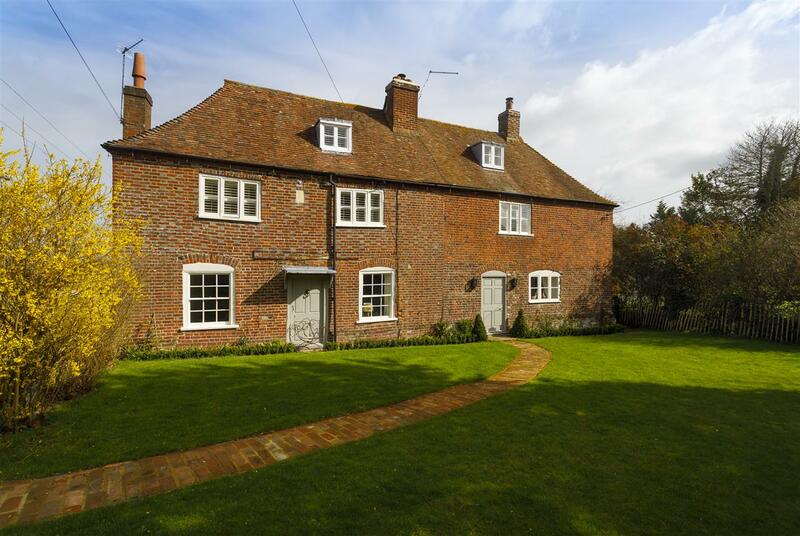 The main house combines the character of its brick and dark weatherboarded barn style exterior with a modern and well appointed interior, with light and spacious accommodation predominantly arranged over one floor, and a vast master suite on the first floor. 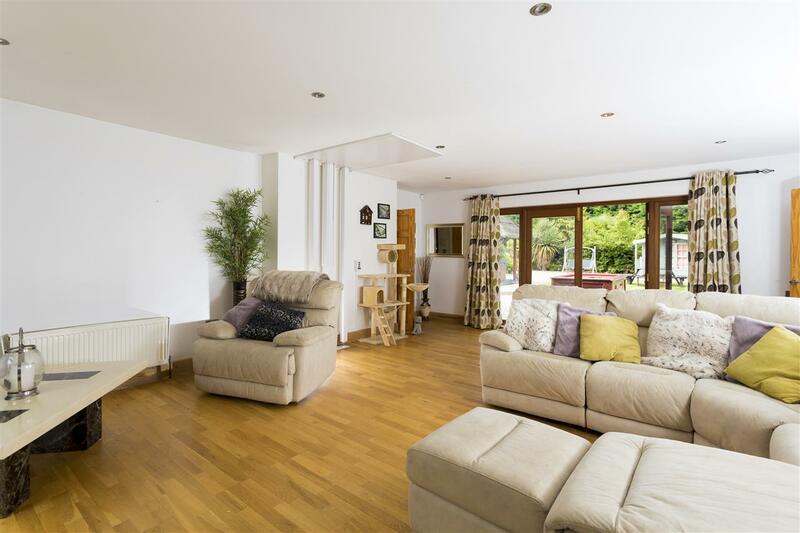 The ground floor accommodation consists of an impressive sitting room with a lovely wood burning stove and double glazed French doors which open onto the rear garden, a good size kitchen/dining room with traditionally styled wall and floor units set around wood block and granite effect work surfaces, a Belfast style sink and a Rayburn oven, a playroom, a study, a cloakroom and a large utility room. 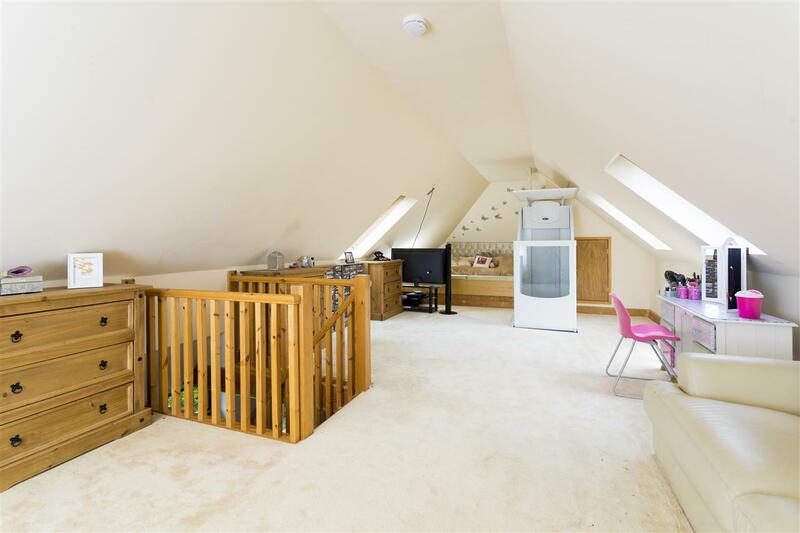 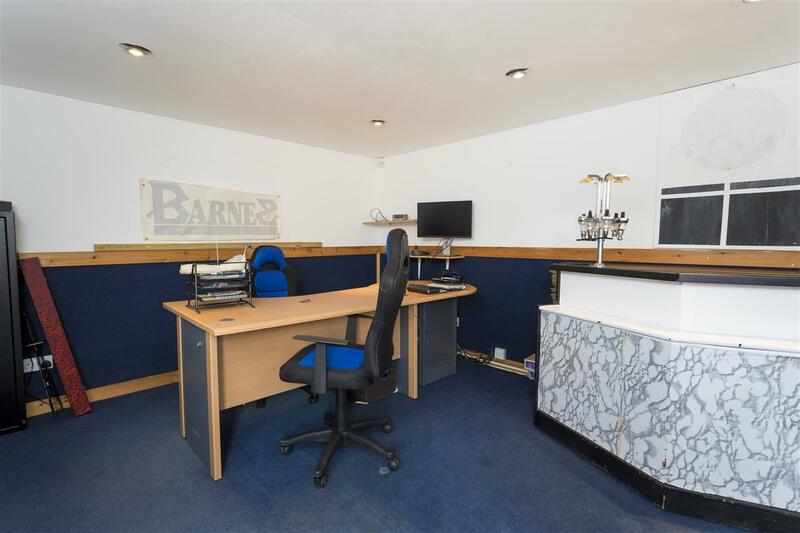 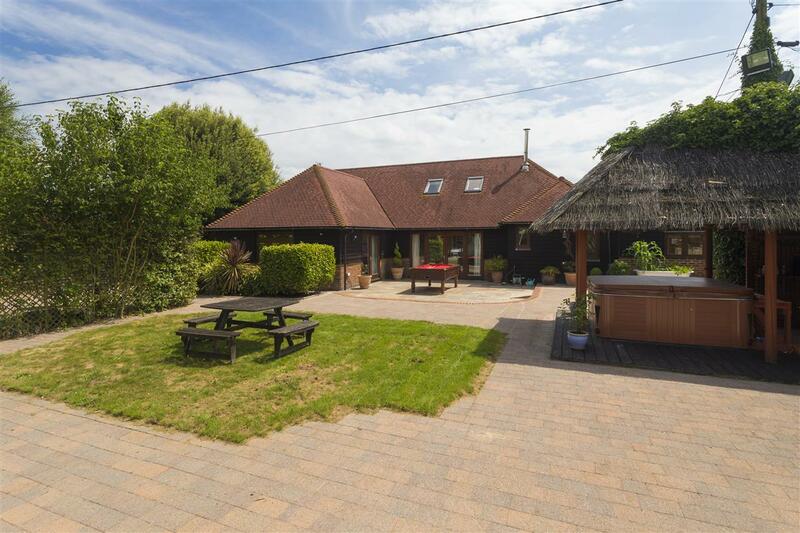 There are three good size bedrooms, an en suite shower room and a well appointed family bathroom, with a rolled top, claw foot bath also on the ground floor. 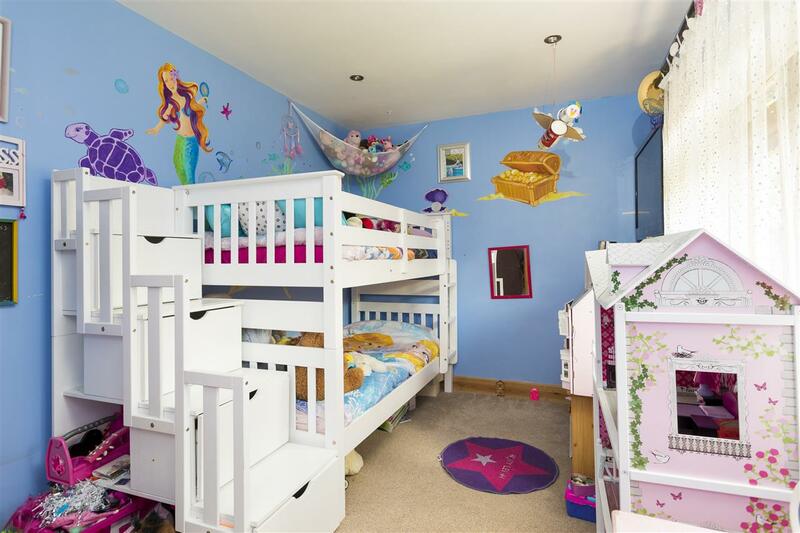 The master suite occupies the entire first floor and can be accessed by either a staircase or a lift. 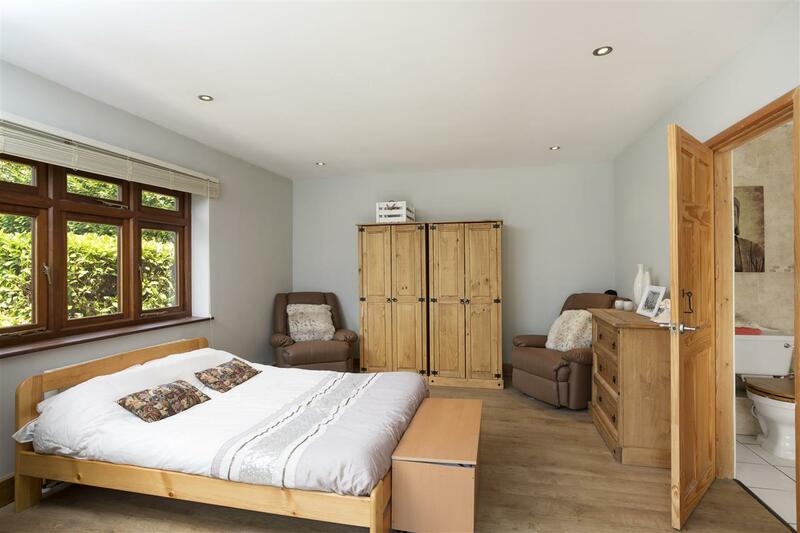 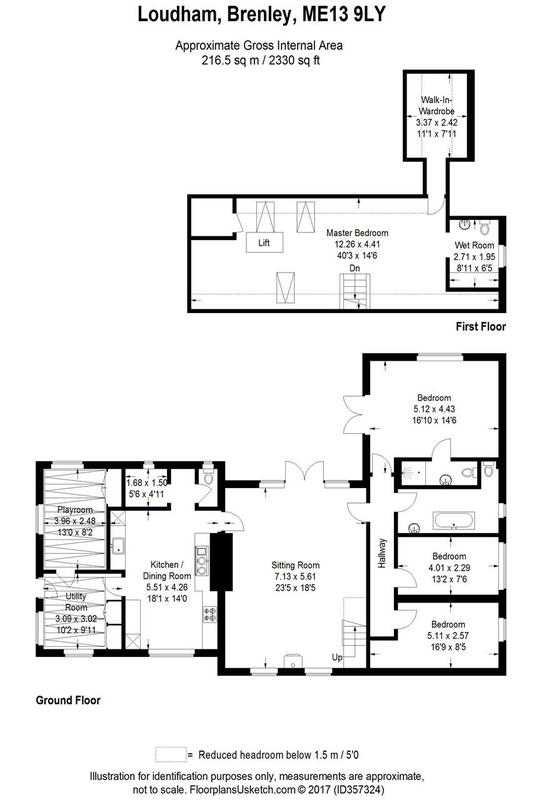 It consists of a huge 40 ft dual aspect bedroom, a dressing room and a stunning, newly fitted en suite wet room. 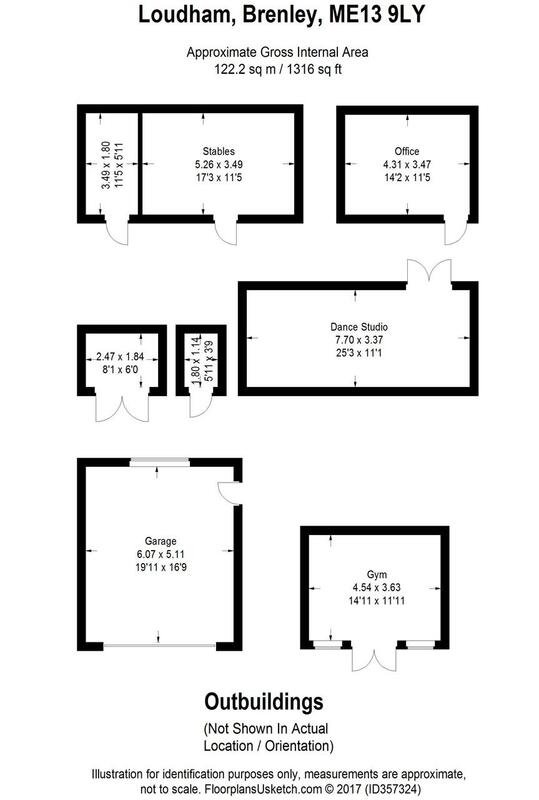 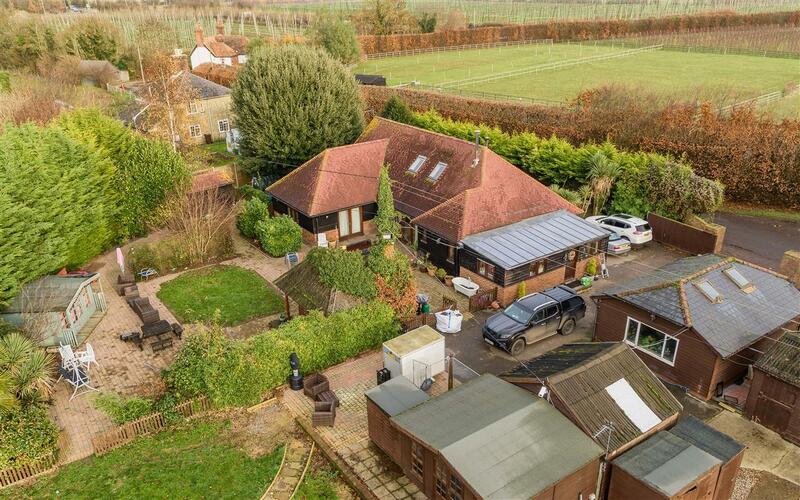 The property is set within a plot of approx. 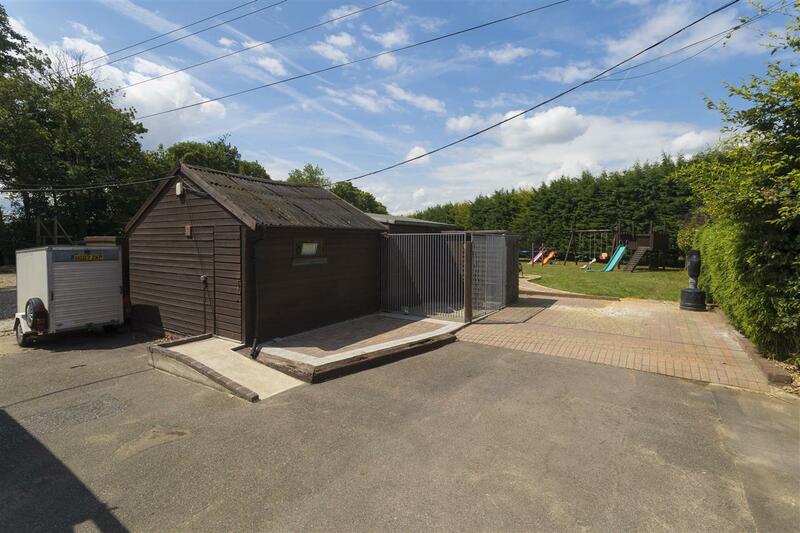 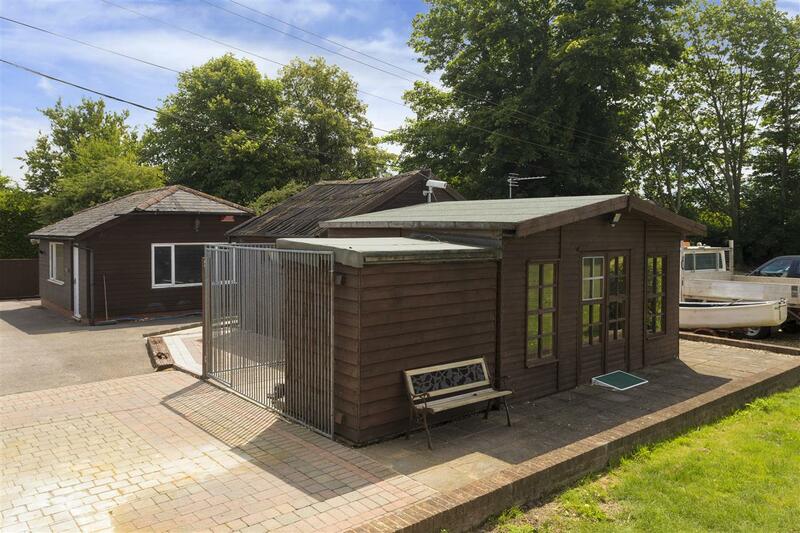 one and a half acres and is approached via an electronically operated sliding gate, which opens onto a large tarmac driveway which provides parking for numerous vehicles and leads to a detached double garage with an electric roller door. 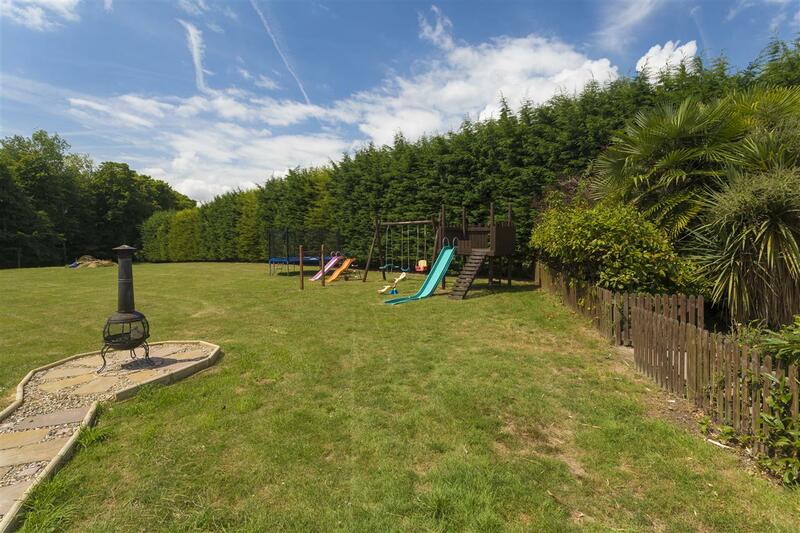 The house is surrounded by attractive, landscaped gardens, with secluded lawns to the front and side of the house enclosed by high level hedging and mature trees. 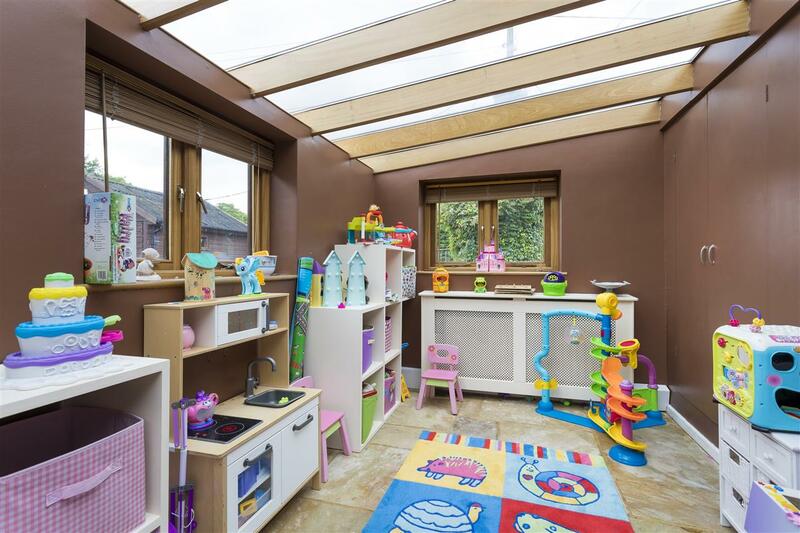 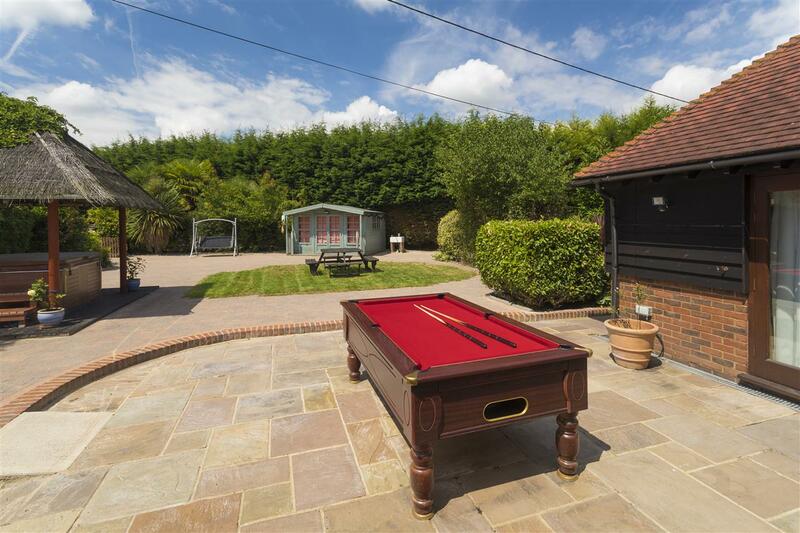 The rear garden is arranged as a wonderful, low maintenance area for outdoor entertaining, with a beautiful sandstone patio and attractive block paving leading to a decked hot tub area with a bar area and a Caribbean style thatched roof. 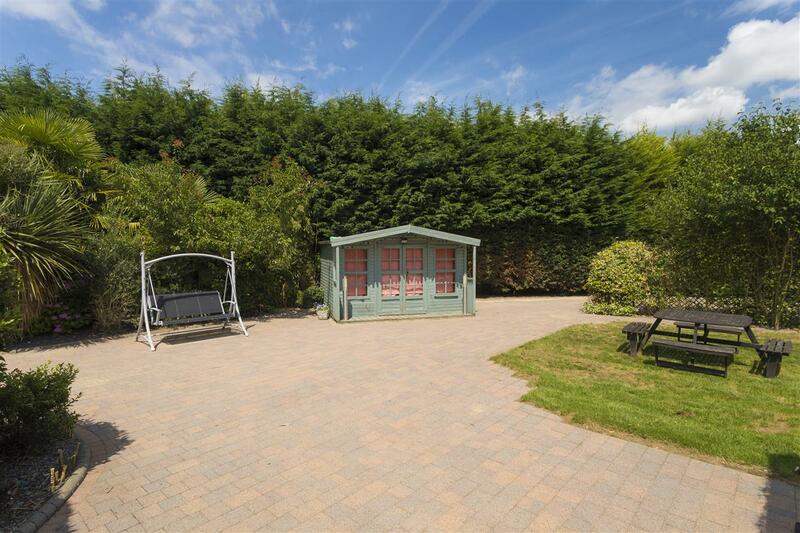 To the rear of the garden, there are a variety of well established flowers and shrubs, several seating areas and a summerhouse. 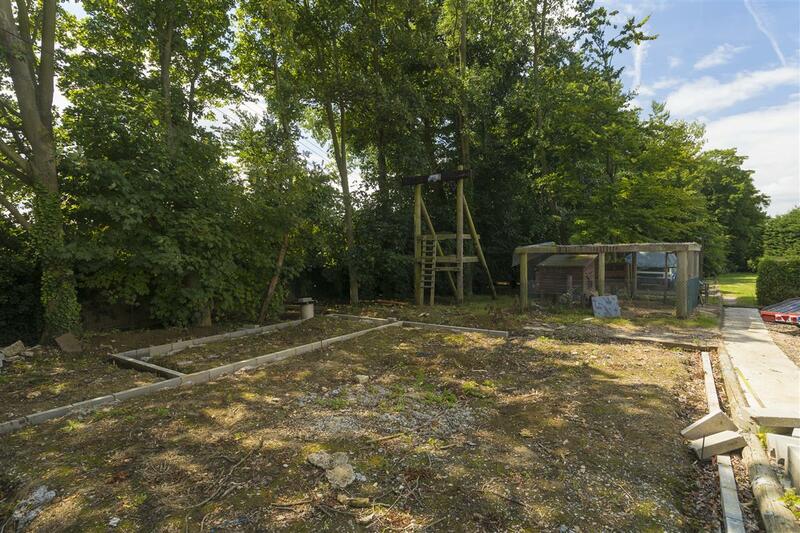 To the very rear of the plot, there is a large paddock with a children's play area, beyond which is an area of woodland with a raised platform with a zipwire through the treetops. 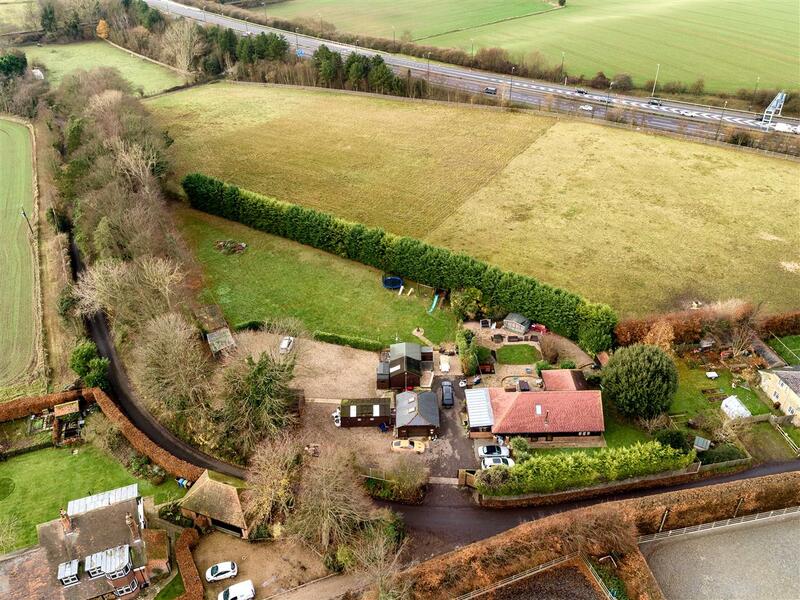 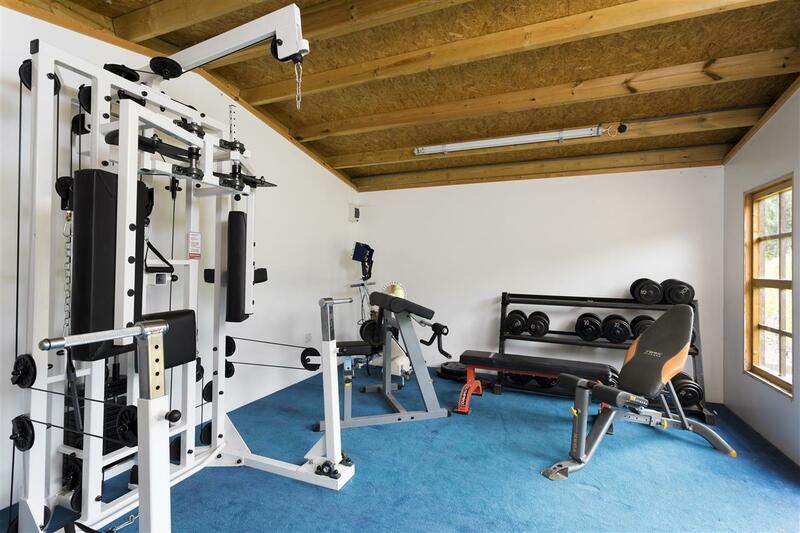 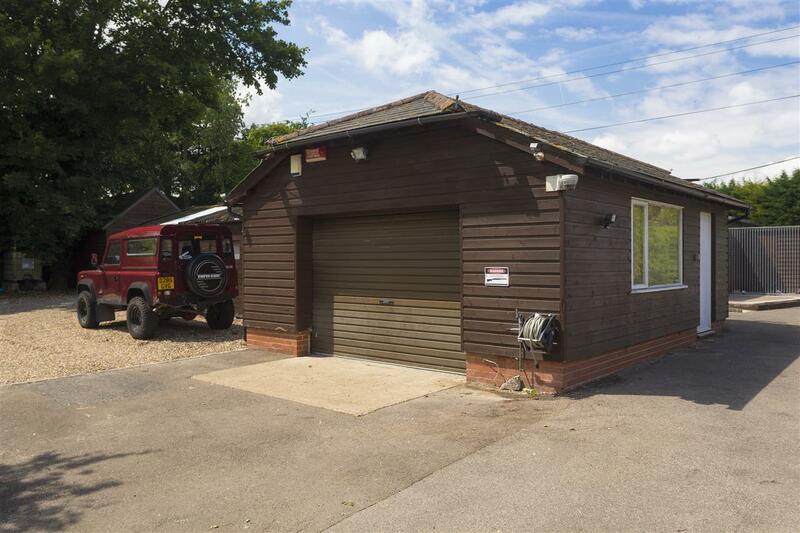 In addition to the double garage, Loudham has a huge gravelled yard, ideal for storing numerous vehicles, and a variety of outbuildings, including an office, a dance studio, a gym, stables and several storage sheds. 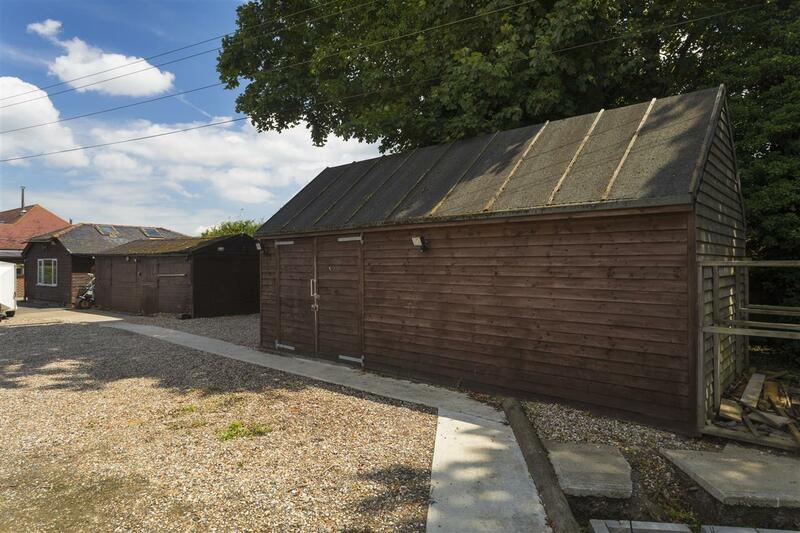 The yard and these extensive outbuildings, combined with the property's extremely accessible location, mean that Loudham offers great potential (STPC) for anyone wishing to run a business from the premises. 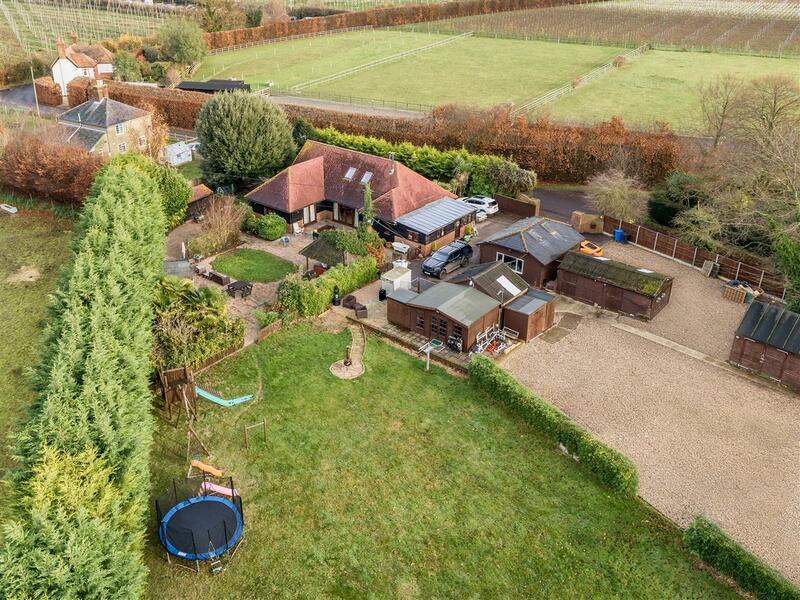 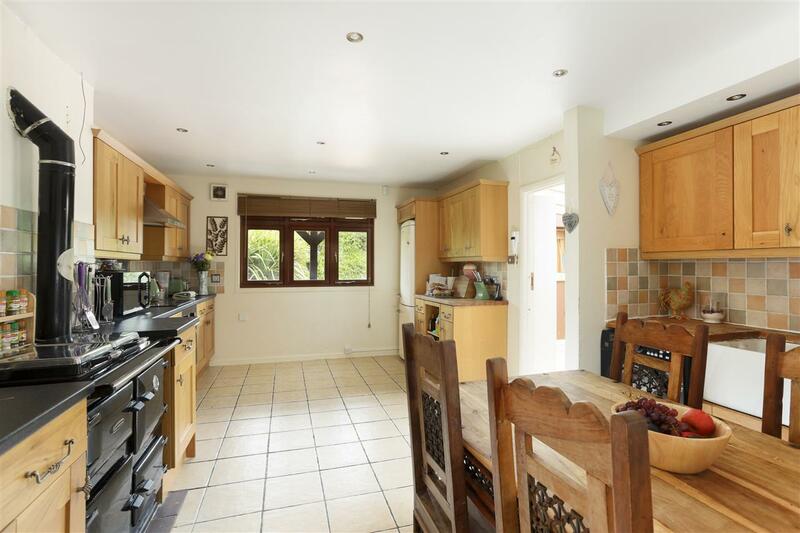 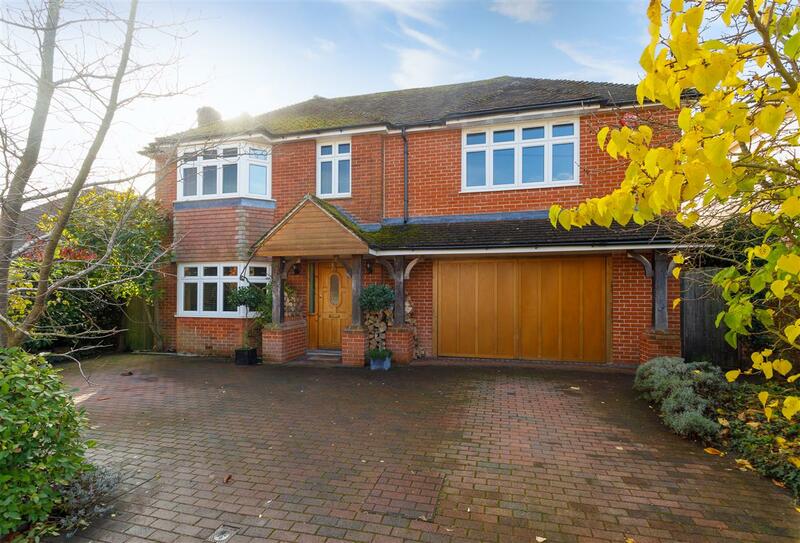 Loudham is situated on a quiet country lane, just outside the popular village of Boughton-under-Blean, and enjoys easy access to the A2, M2 and A299 via the nearby Brenley Corner roundabout. 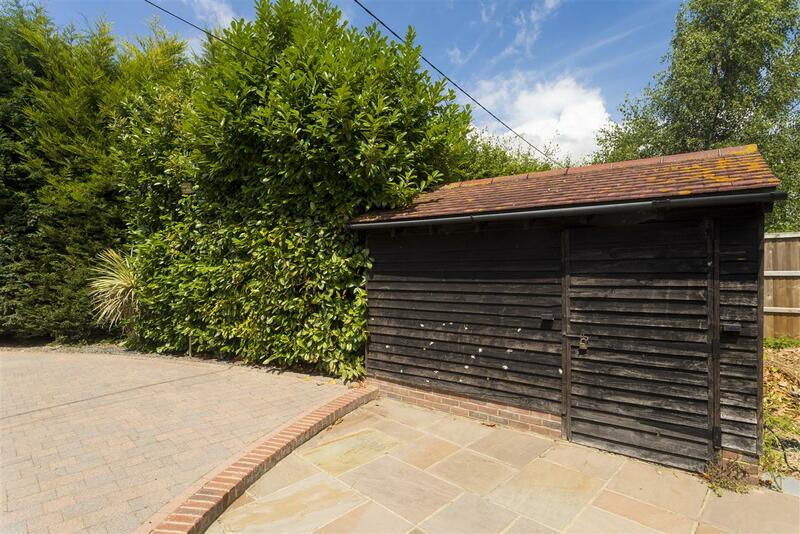 The village benefits from a primary school, a post office, hairdressers, several churches and a village stores. 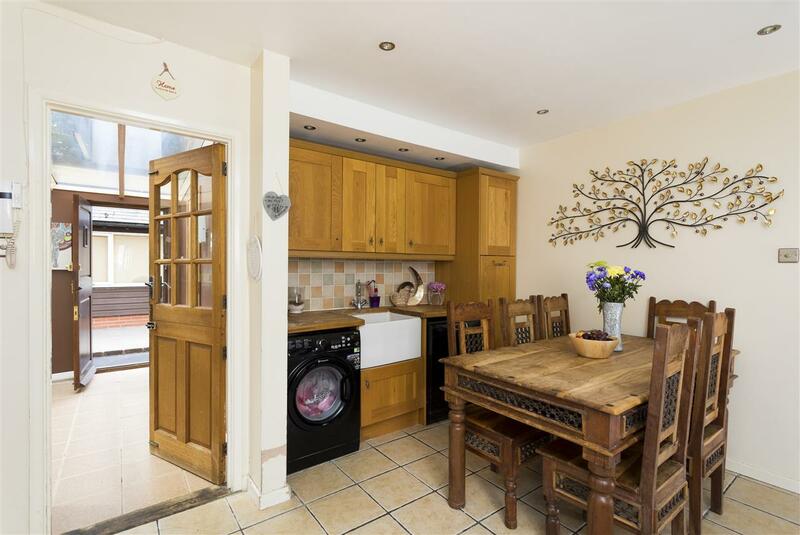 There are a range of pubs and restaurants and it has a real community feel. 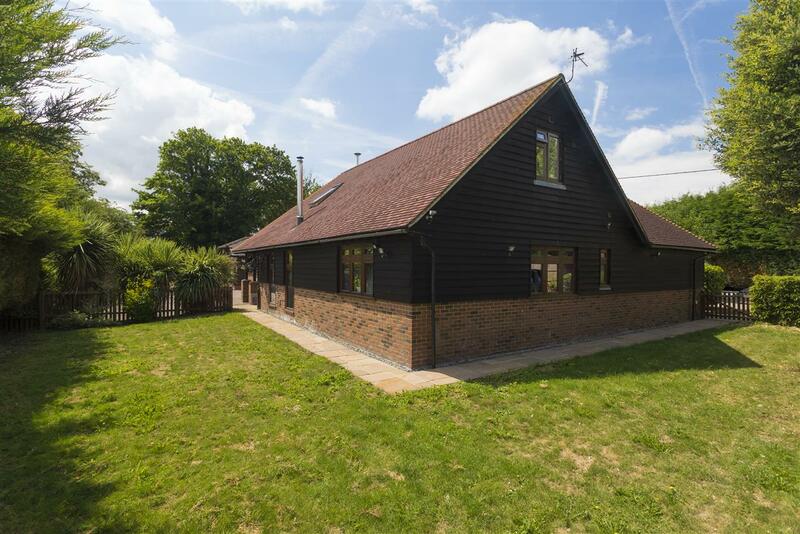 It is situated next to Blean Woods which have been designated a Site of Special Scientific Interest and cover more than eleven square miles. 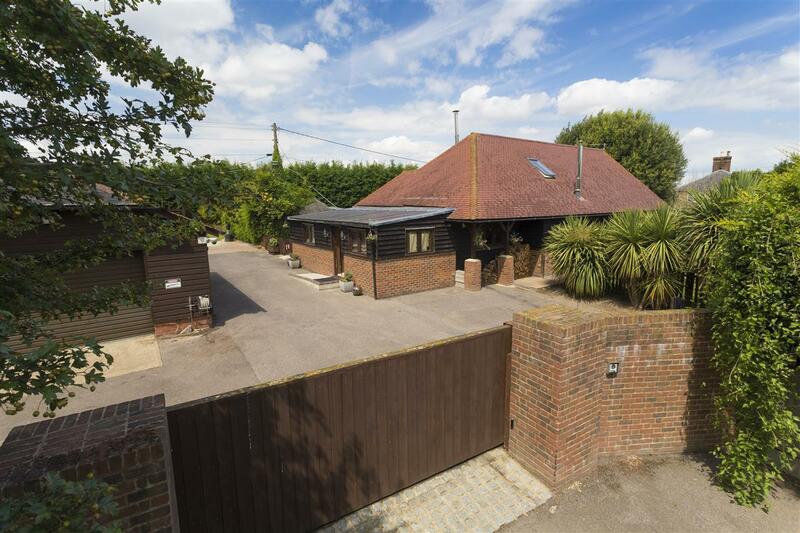 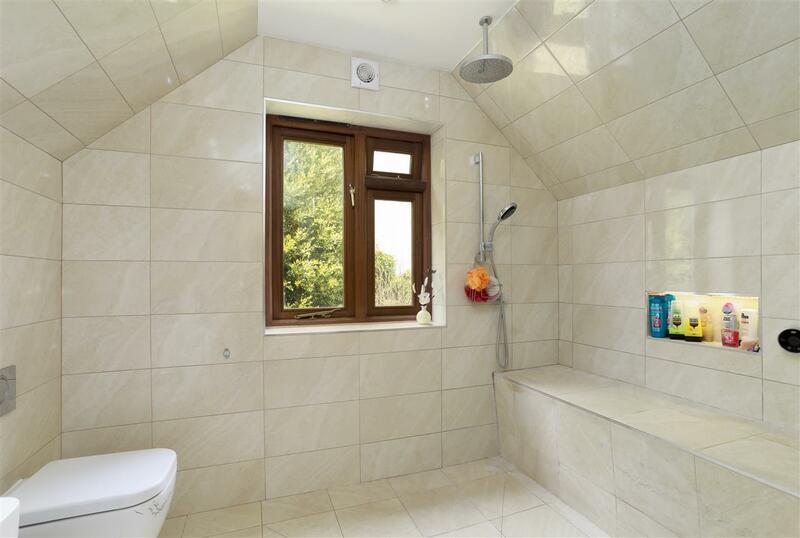 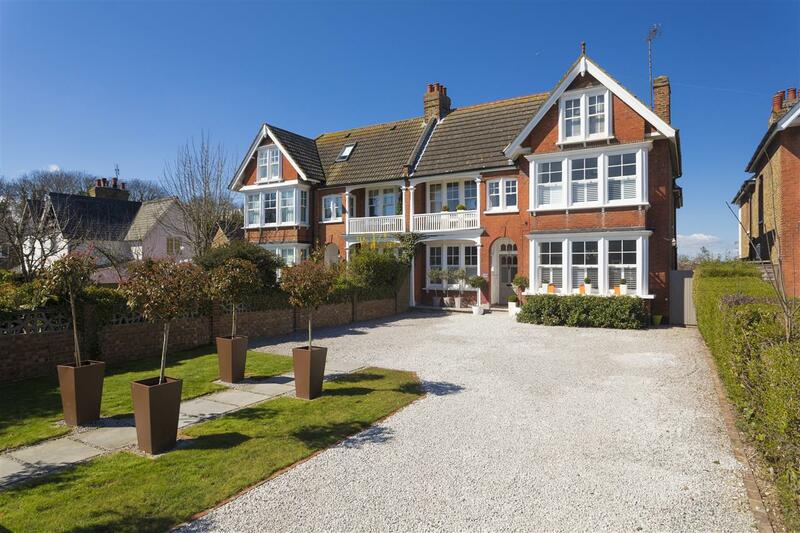 Boughton is close to the A2, which gives easy access to the motorway network, London and coast bound. 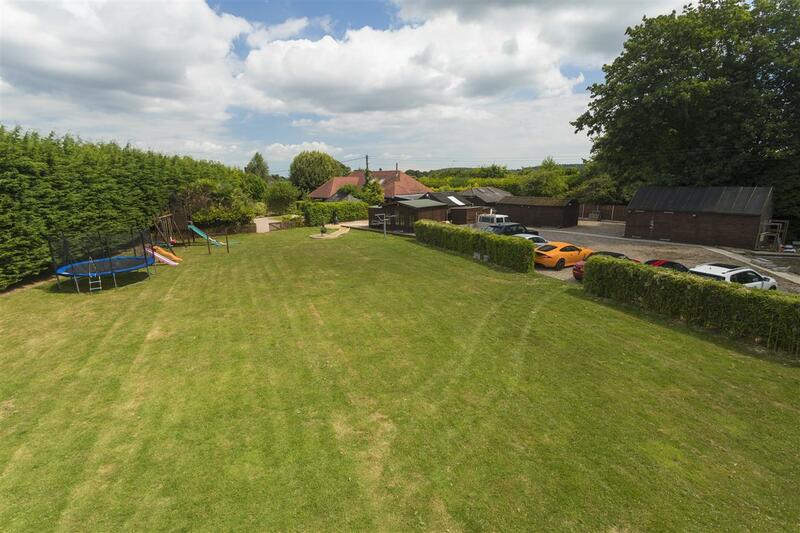 Its neighbouring village Dunkirk has a new village hall, a garden centre, a pub and farm shop. 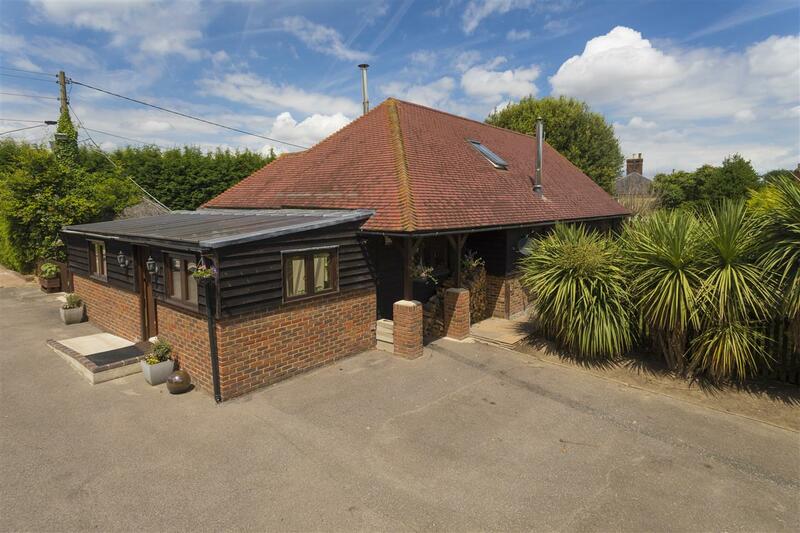 The villages are closely linked and have a real community spirit. 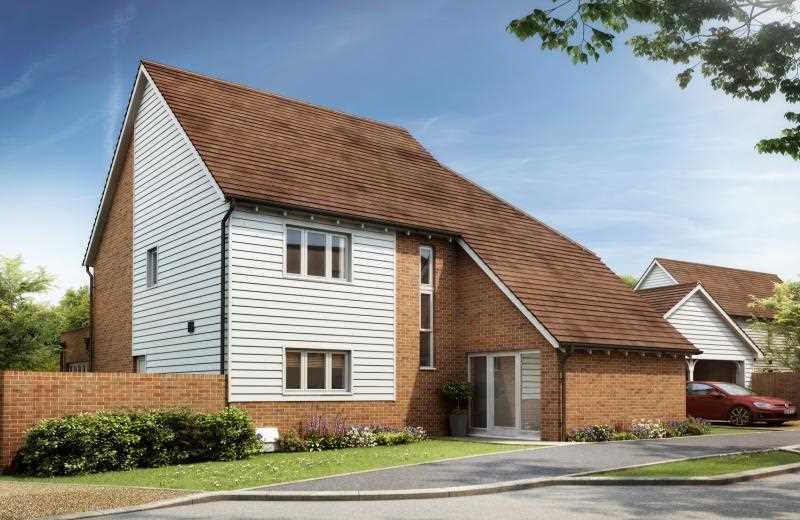 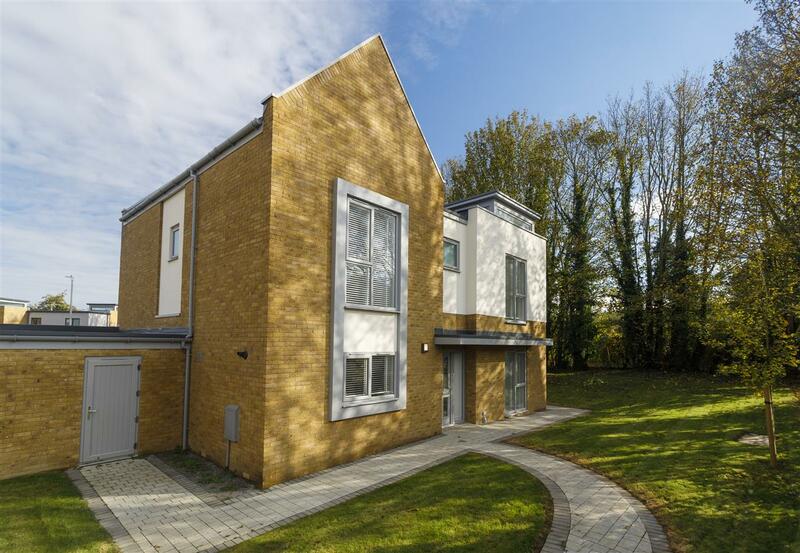 The nearby towns of Faversham and Canterbury offer a wide choice of secondary education, leisure amenities and excellent shopping facilities along with mainline train stations with the high speed link to London St Pancras. 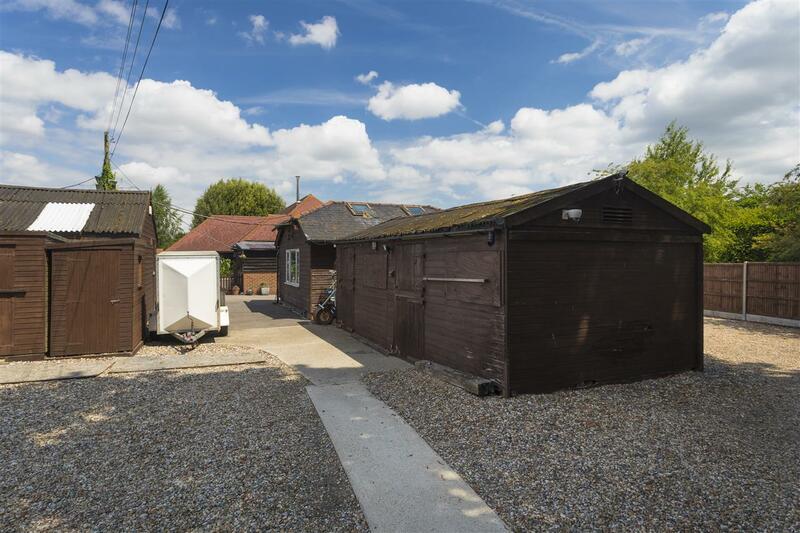 Faversham has the renowned Queen Elizabeth Grammar School, whilst Canterbury offers a selection of both state and private schools, and three universities.